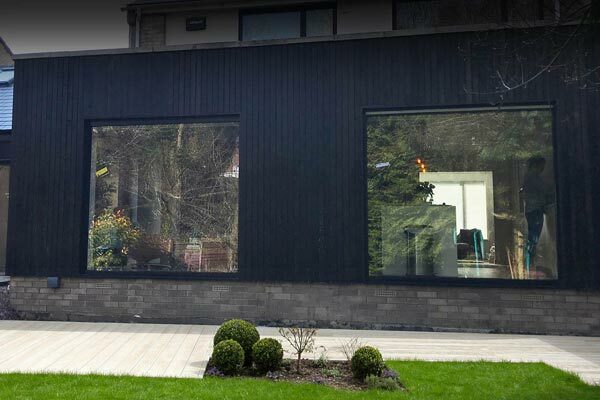 Whether we’re starting a new build from scratch or refurbishing and extending a property, our approach is always the same, providing the highest quality workmanship from the foundations to the internal finish, on time and on budget. We are able to deliver an initial quotation after receiving drawings for a project and carrying out a site visit. Our quotes are transparent and we are always happy to talk them through face to face. Throughout the project, if plans change, we always update cost implications. 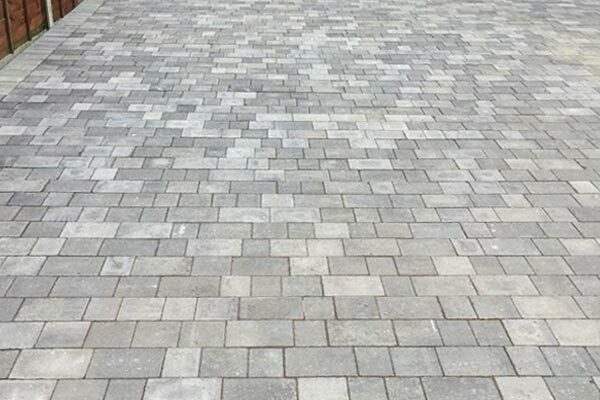 We are extremely proud of the range and quality of work we carry out across Gloucesteshire, the felixibility and calibre of our established team of tradesmen as well as the excellent feedback from our customers, over the years. 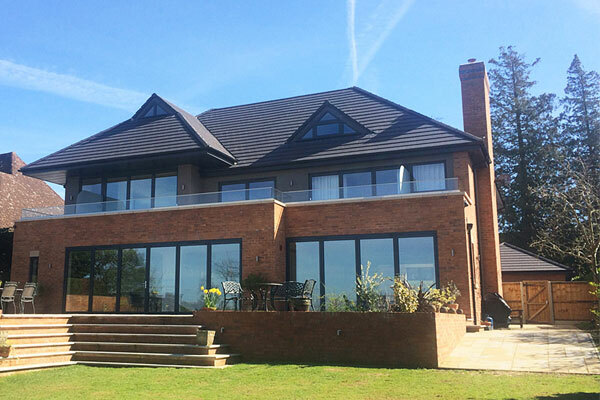 We have built a reputation over the past 30 years of delivering high quality building work beyond expectations. 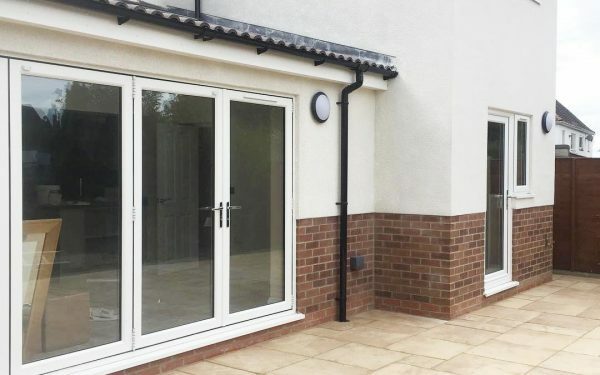 We are able to provide a full range of construction services; from brickwork and patios, through to loft conversions, extensions and new builds. 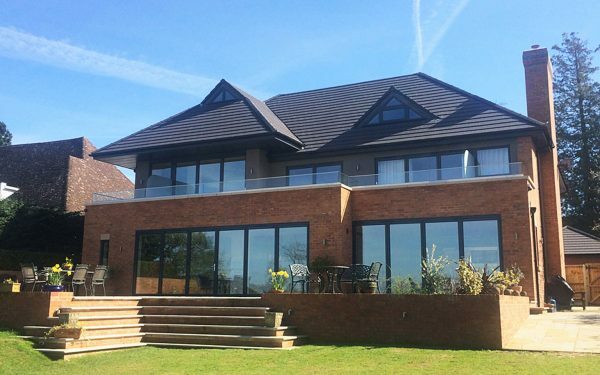 Longlevens Building and Roofing are well practised in many forms of construction and are able to build bespoke or traditional designs, commercial or domestic projects. See our services page for more information on what we offer. Our effective organisation and management of projects has been refined over many years of combined experience in the building industry. We understand the importance of quality delivered on time and budget. Our quotes are very transparent and our commitment to get the project completed on time is unrivalled. 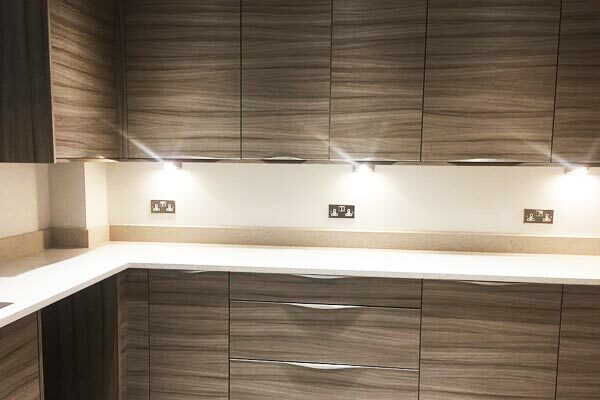 Our team of tradesmen is full of experience, with attention to detail, quality & safety at the core. Many of our team have spent over 20 years with us. We also provide apprenticeship schemes for young local people. 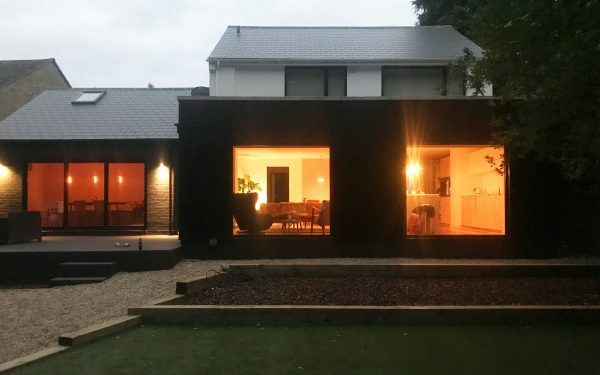 We wanted to take the time to email in a massive 'Thank you' for the projects Mark, Rich and all the guys have completed at our property since last summer. Both Mark and Rich were great in making us feel at ease whilst undertaking major work at our home and shown great professionalism throughout. The work you have done for us has been outstanding and that is reflected in the number of positive comments from friends and family about the quality of workmanship you have delivered. We wont hesitate to have you back again in the future and have already recommended you to others. 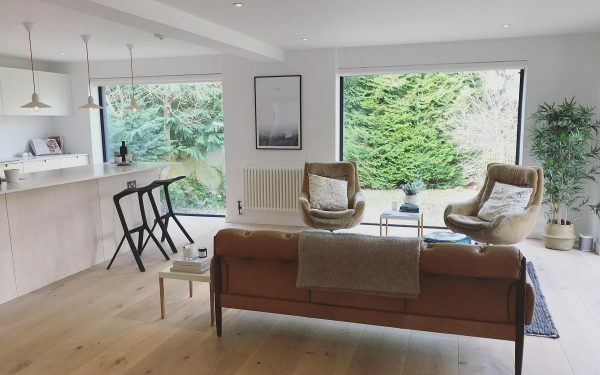 The guys have been outstanding, from the practical structural advice to building work and interior finishing and carpentry, saving us money along the way where possible, never compromising on quality. We couldn't be happier! 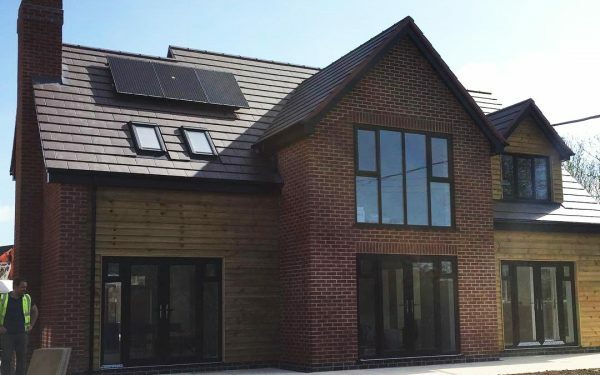 As experts across building, roofing & interiors, we are often approach to carry out new build projects, working alongside surveyors, architects & designers. From modernising tired looking 1960s homes to renovating period properties, we are able to carryout all works from rendering to new windows & doors. With homeowners looking to maximise their living space, we are carrying out more and more garage & loft conversions as well as extensions. 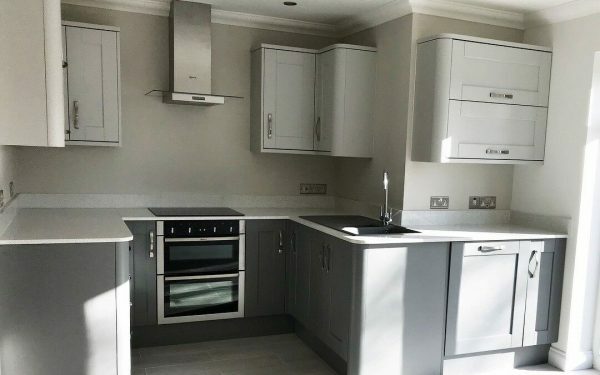 Kitchens and bathrooms including all the required plumbing, heating, electrics, and tiling. (Our work meets Corgi and NICEIC standards). We cover all aspects of building work no matter how small or large ranging from small gutter repairs & driveways to major structural work. 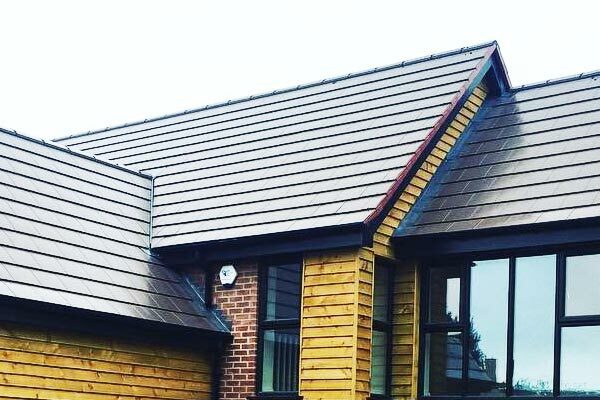 Backed by guarantees, we carry out repairs, new & replacement roof installations , using a number of materials from slates, tiles & stone to flat roof products. 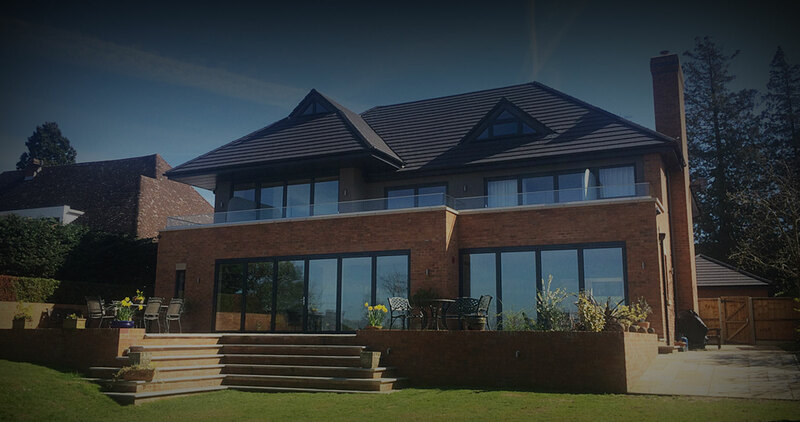 We have built a reputation over the past 30 years, for delivering high quality building work beyond expectations. Copyright 2018 Longlevens Building & Roofing Ltd.